A slipper that travels well outdoors, the Tasman features the same light, durable outsole as our Classic boot. Lined with plush wool, it’s crafted from suede with an easy slip-on silhouette, so you can run out the door for weekend plans or to work. 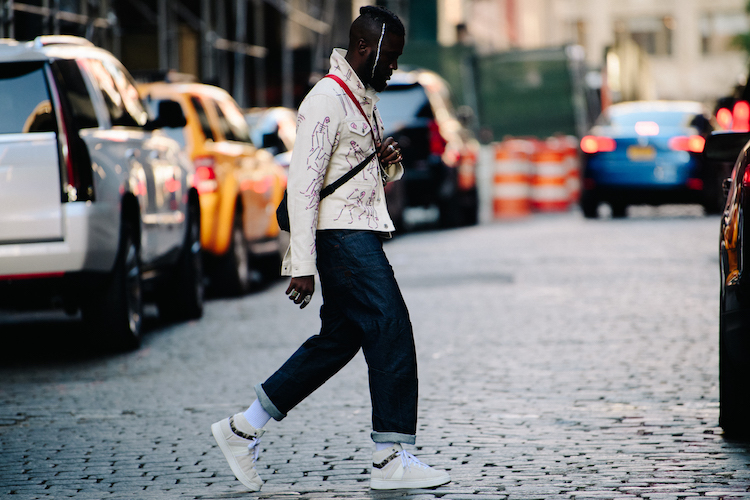 We spotted our Men's shoes all over the streets of New York this week. Here’s how some of fashion’s best styled them.